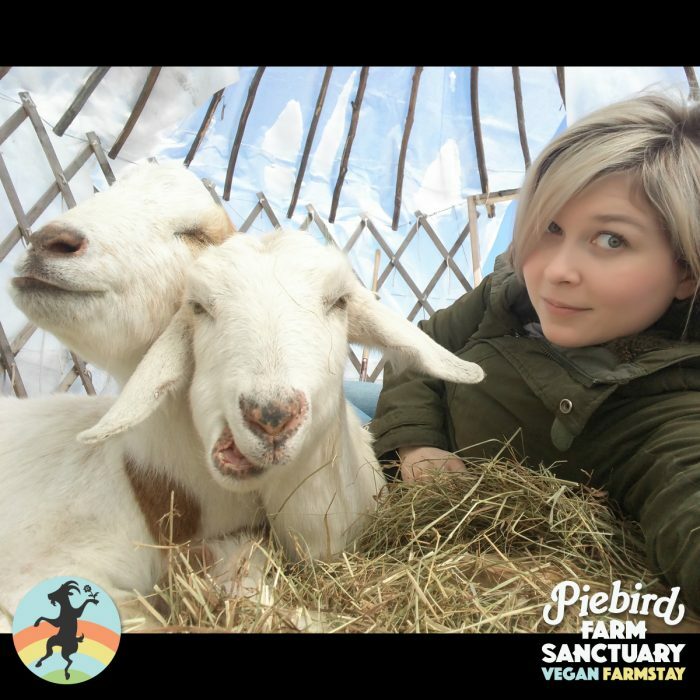 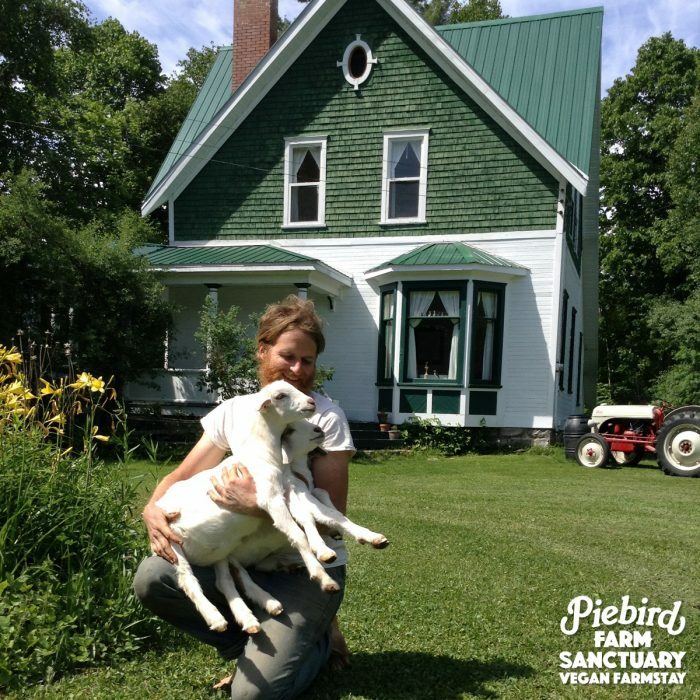 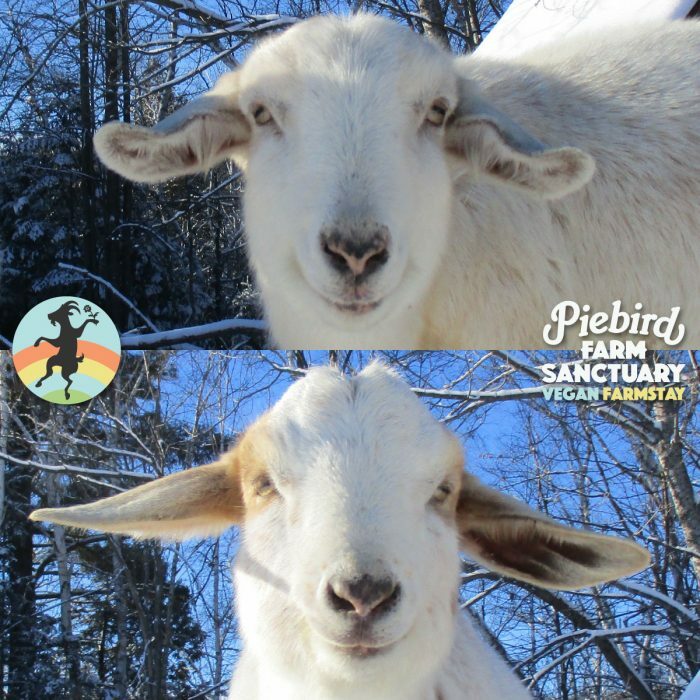 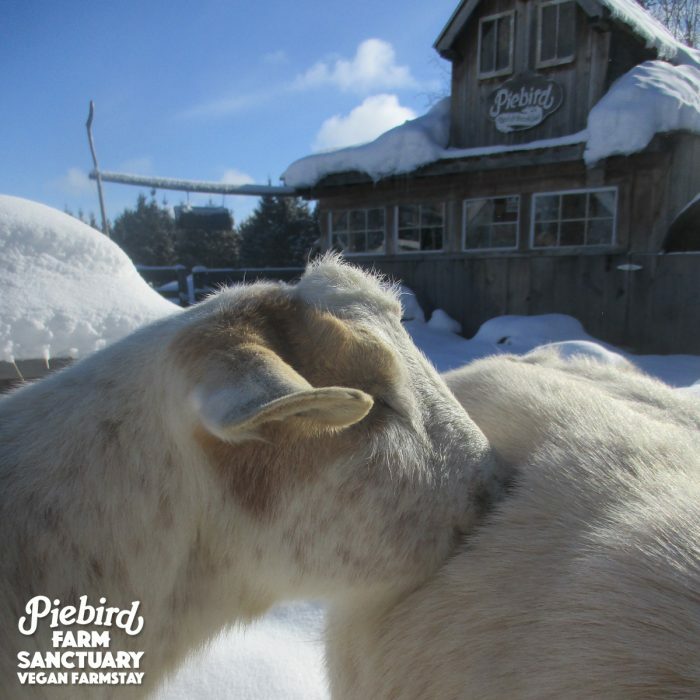 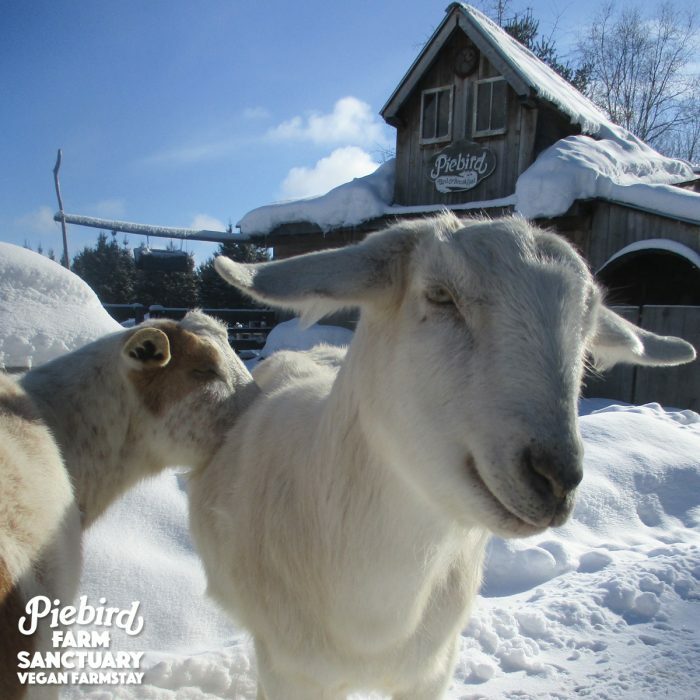 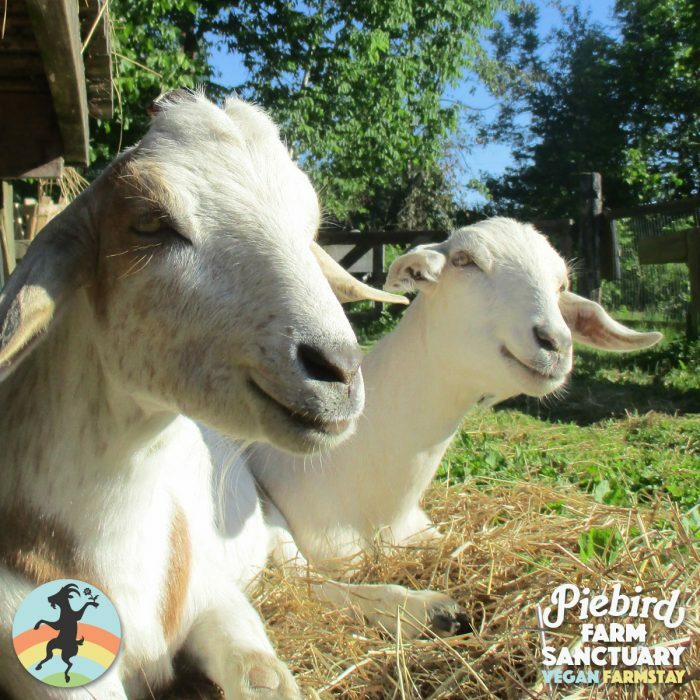 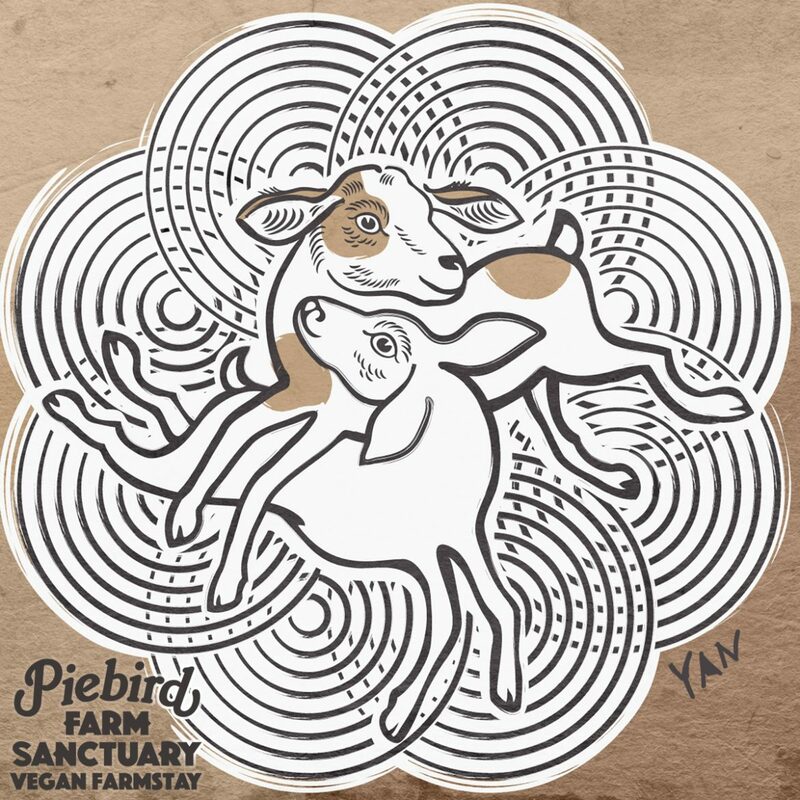 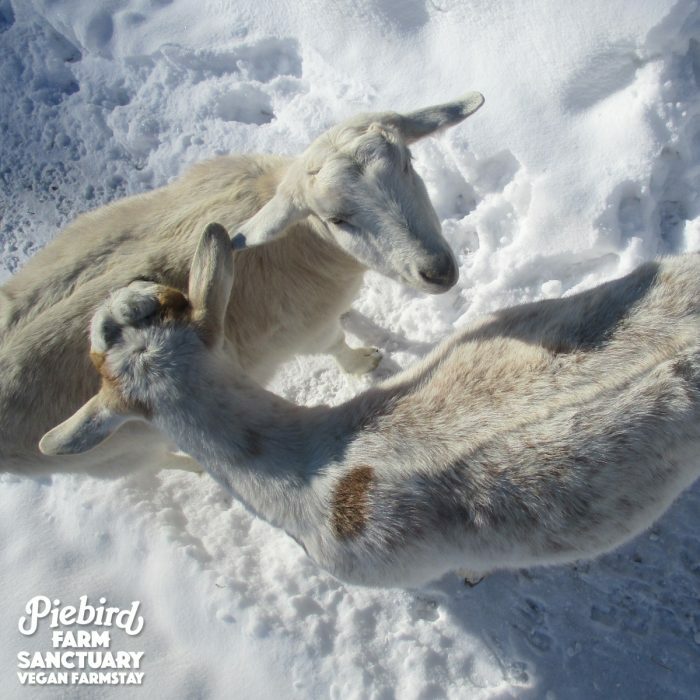 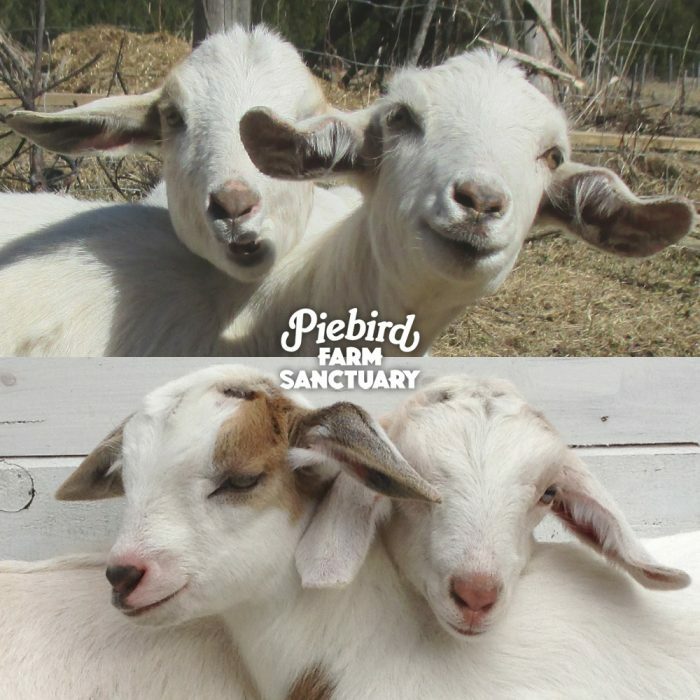 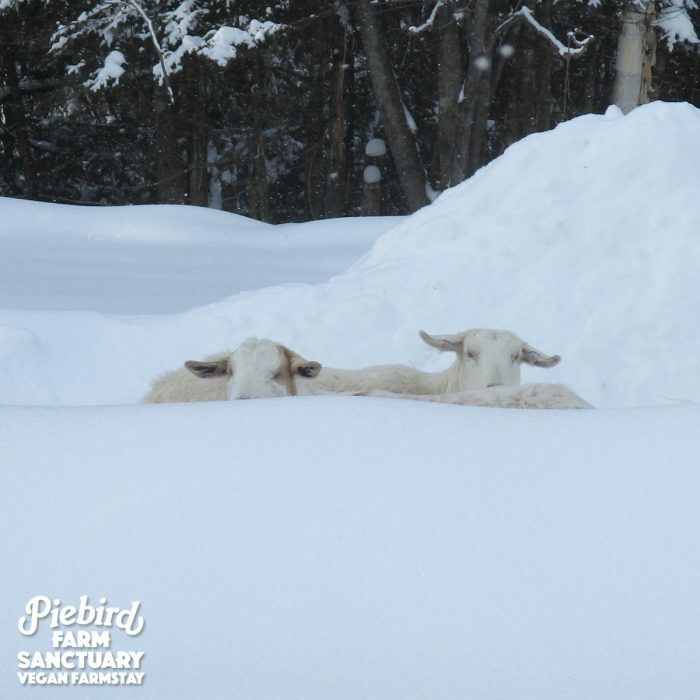 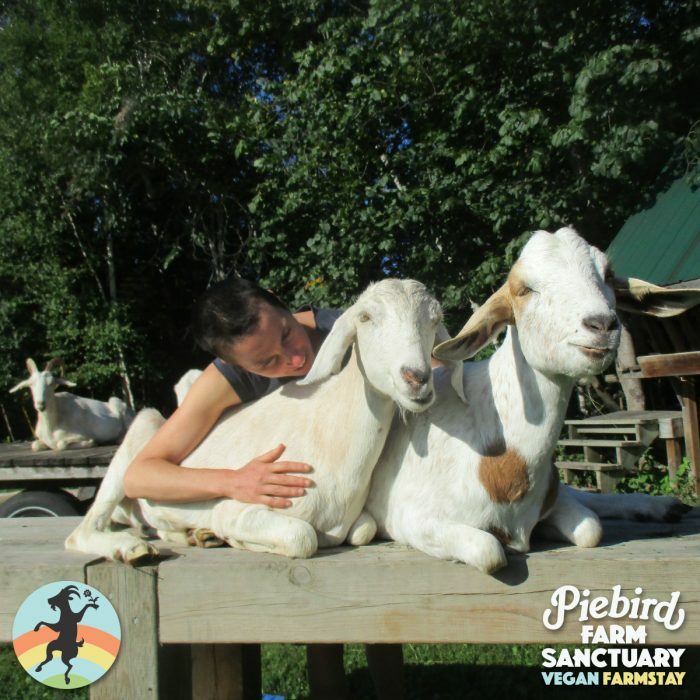 FreedaFreeFree and LibbyBirdy came to sanctuary at the same time and chose each other as their sanctuary-sister. 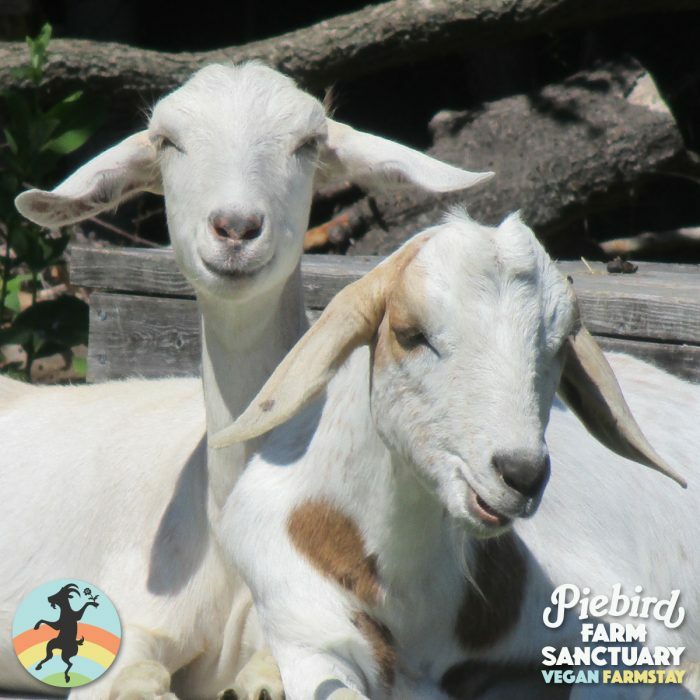 Always together, they have an embodiment of sisterhood that is visibly luminous. 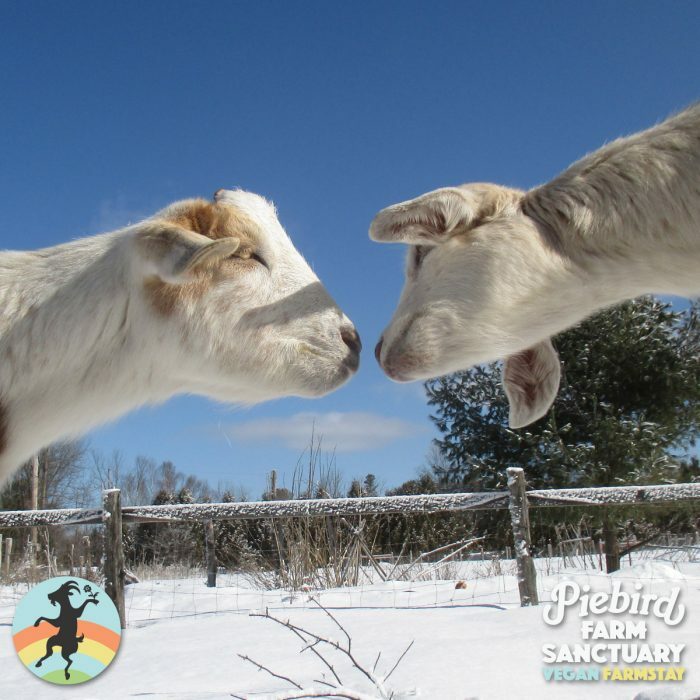 Individually they are very different from each other, but they help each other be the best version of themselves. 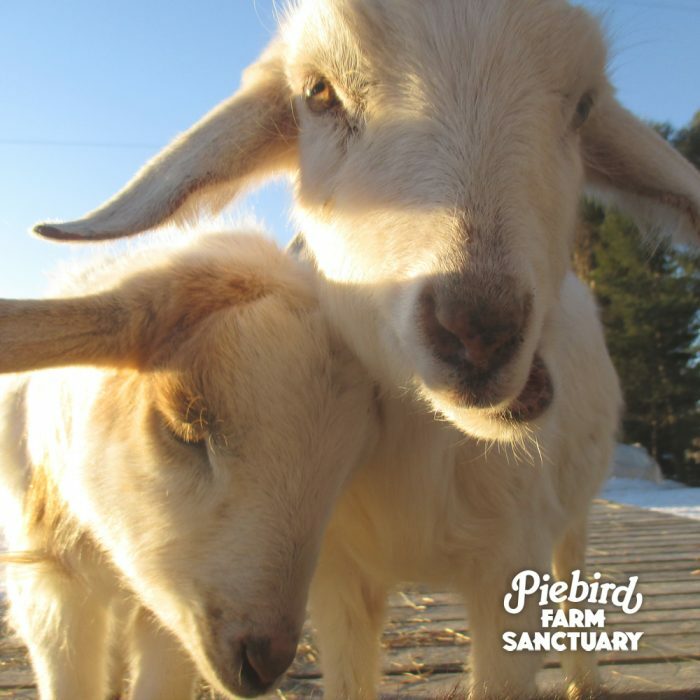 Their togetherness is inspiring!